Home/Fiverr Seller Tutorials/What are the Requirements to Become Level One Seller on Fiverr? There are certain pre-requisites to achieve Fiverr Level 1 badge. This is an automatic process i.e. 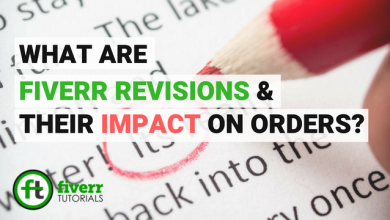 Fiverr audits its seller’s performance of the last 60 days and if the seller fulfills the requirements his/ her gets Level one on Fiverr. Also, there are some outstanding advantages you get on this level. Yes! when you comply with the Fiverr ranking system you get a number of benefits. 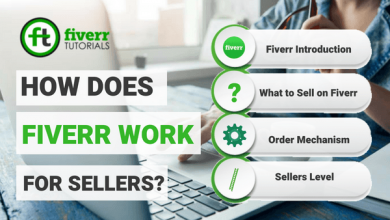 Hence, in this tutorial we are sharing those requirements, benefits along with some hacks to become Fiverr Level One Seller. 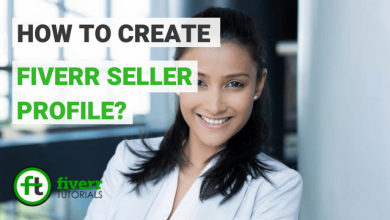 How to Become Fiverr Level One Seller? Let’s have a look at the requirements first. The seller must be active on Fiverr for the last 60 days. The seller must have completed at least 10 orders, doesn’t matter you’ve completed in last 60 days or not (i.e. can be all time). Also, the seller must have earned at least $400 working on Fiverr. Not particularly in the last 60 days. The buyer’s ratings on the completed orders must be at least 4.8 on Fiverr. While responding to the buyer’s messages the response rate must be greater than or equal to 90%. 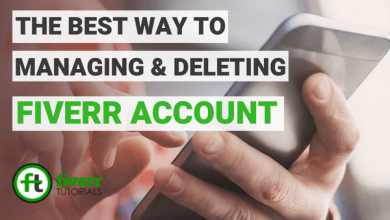 The response rate is a responding percentage of up to how many messages have replied to. You must have completed 90% of the placed orders in the last 2 months. Managing the deadlines is the key, to say the least. 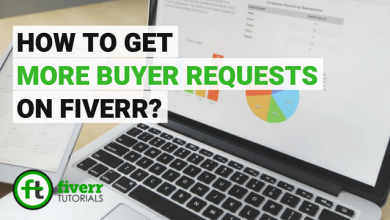 This is one the most ranking factors to make you Fiverr Level One seller quickly. Trying for this you must have a minimum of 90% orders delivered on time. 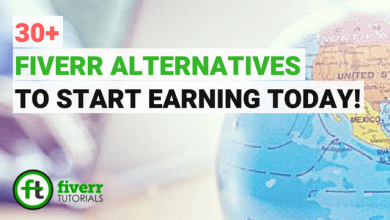 Avoid the malicious activities so that you don’t get any warnings from Fiverr in the course of last 30 days. 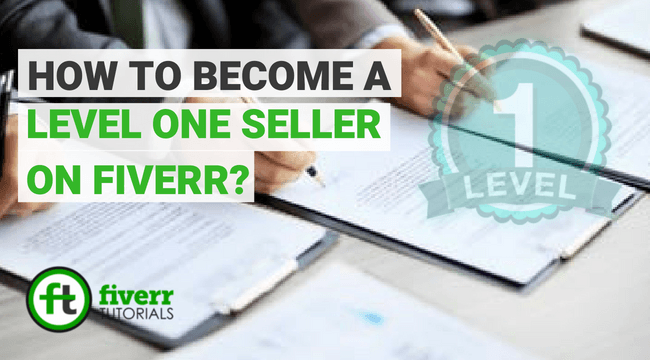 These were 2018 updated Fiverr Level One policy for upgrading New Seller to Level One Seller. What are the Benefits of Becoming Level One Seller? As mentioned earlier there few advantages you get on this level. Let’s take a look at those now. As a New Seller, you are allowed to create only 7 gigs. But as you get to the Level One, you have an option to create three more gigs means a total of 10 active gigs. You have also an advantage of offering up to 10 Gig Multiples in your services as a “Fiverr Level Once Seller”. Now, as a Level One Seller, you can offer your custom proposal with a maximum bid of $5,000. One can clear his/ her earning after every 14 days. 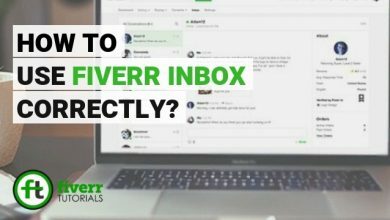 Fiverr has a system of promoting its Seller’s gig. As a Level One Seller, you’re eligible for nominating for that promotions. 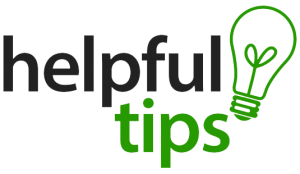 Potential buyers can see you’re a Level One seller, so, they can trust more easily and feel no reluctant in placing an order. 02 Tips to Achieve the Level Two MileStone Easily! 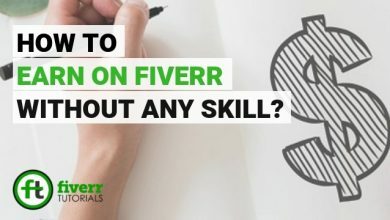 There are some working hacks, tactics, and tips you can use to climb up the Fiverr Levels. 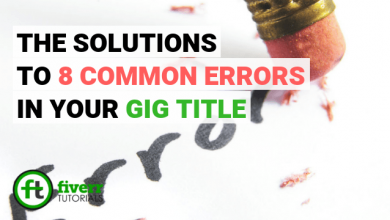 Creating a quality Gig with a reasonable description is the first step towards success. 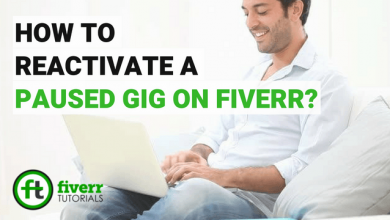 Here are some other hacks you can use to get to Fiverr Level 1 badge. According to the latest Fiverr Updates, the Gigs got more rankings of the Sellers who spent their most of the time on this platform. 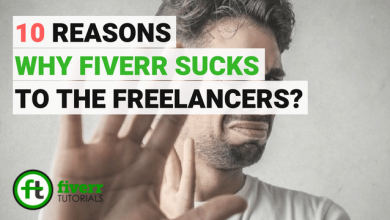 So, dedicating 24 hours to Fiverr can help you get good rankings in the search results and also provide extra fast delivery as the buyers always love to. We agree that this attitude might not fit your lifestyle and daily routines but doing this for at least 2 works or so will do the job nicely for you. Make sure your Gig is Optimized extra-ordinarily to appear in the buyers’ search visibility. 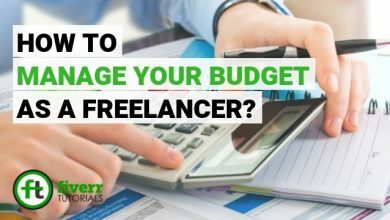 The more visibility your Gig earns, the more revenue you will get. Learn more about creating SEO friendly Gigs. 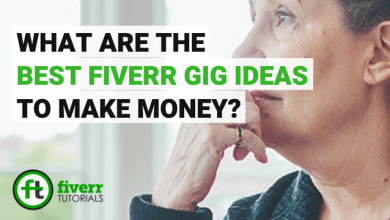 Learn to create a Fully Optimized Gig on Fiverr. So, what are you waiting for? Work hard and get there!